Click On the Links below to pay for PTA memberships, TO make a donation, and more! The School Store on campus is open to students on Mondays and Fridays. Students must report to their classroom first before heading to the store. For PTA Memberships, please make sure to also complete and submit a Membership form. Please visit the Sponsor Page for more info. 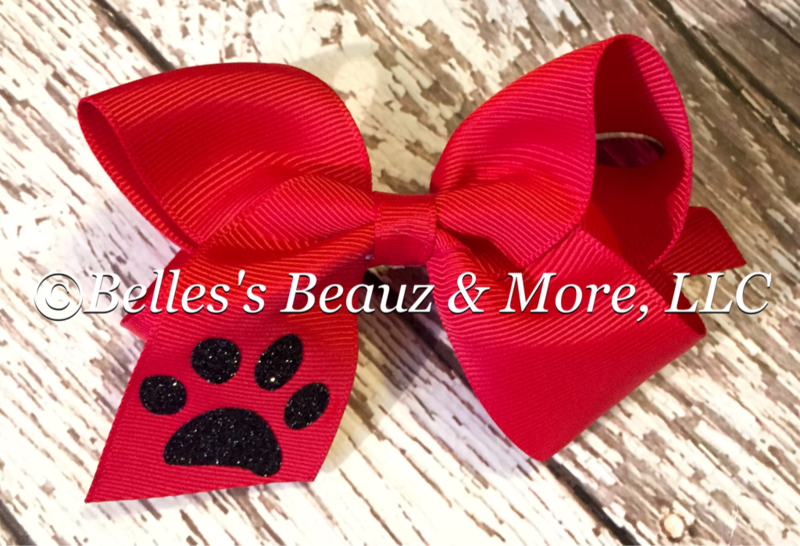 ​For Belle's Beauz Special Orders including Bows, Tote Baskets, Bags, Sweatshirts, and other Gifts, please check HERE.